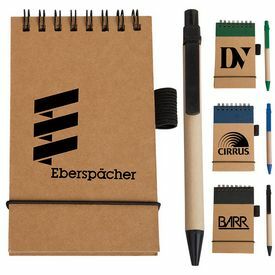 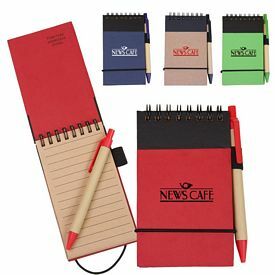 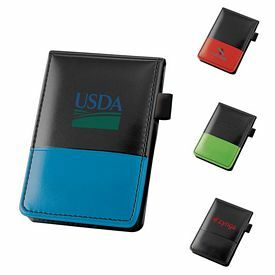 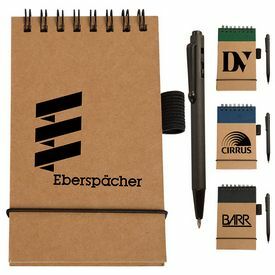 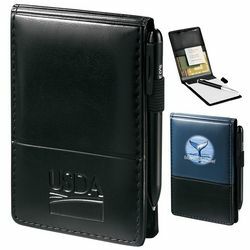 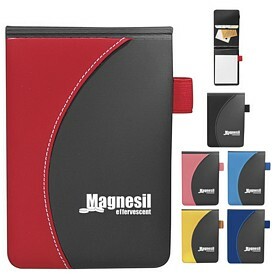 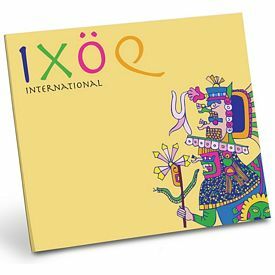 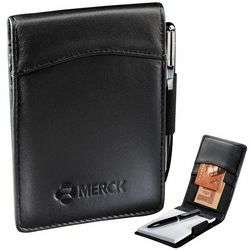 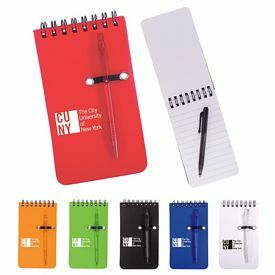 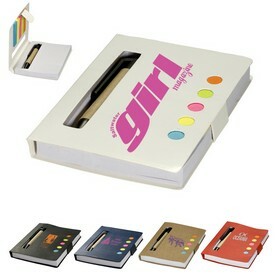 Promotional jotter pads from the Executive Advertising provide you with a fun and effective way to market your company. 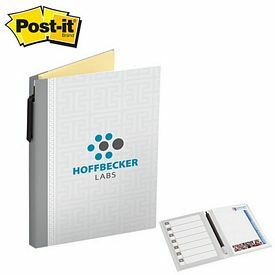 Imprinted jotter pads are scratch pads or note pads in a protective cover. 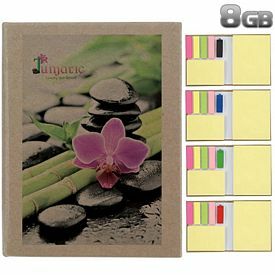 Customized Jotter Pads make great gifts for all types of people. 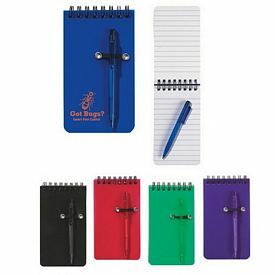 Promotional jotter pads are high retention items that owners will use for a long time! 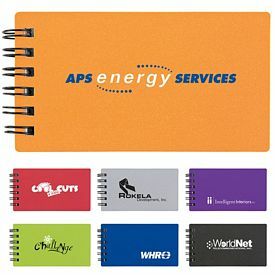 Customized jotter pads are a great way to advertise your business and gain great name recognition! 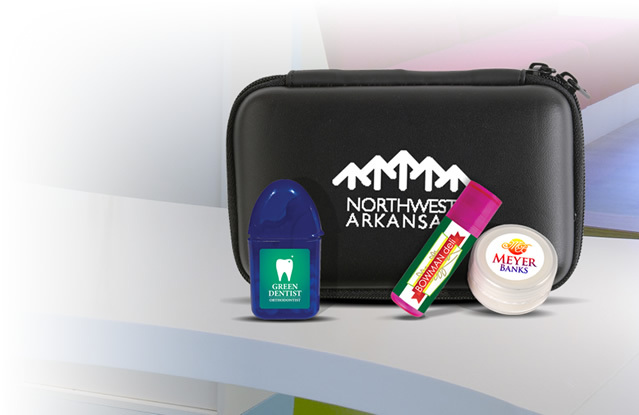 We also offer a free 24 hour production rush service on many of our promotional products. 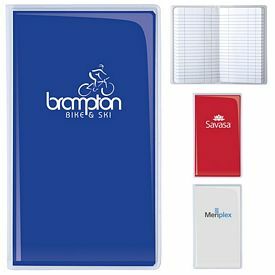 We will customize the promo jotter pads with your company logo so that customers are able to recognize your brand immediately. 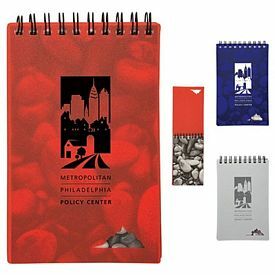 Customized jotter pads are great promotional tools for many types of organizations like public service agencies, bookstores, schools, and universities. 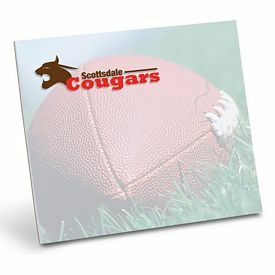 Students will be happy to take down notes in these logo jotter pads. 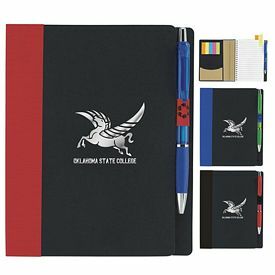 Our custom jotter pads can be perfect giveaways for teachers and professors as well. 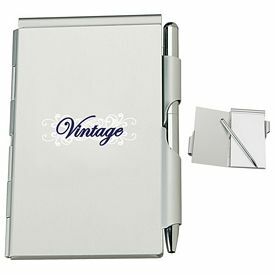 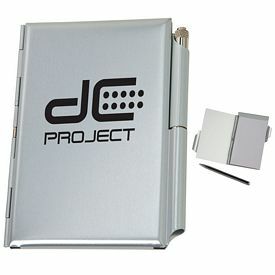 The logoed wave flip open jotter pad has silver accents to give it an exclusive look. 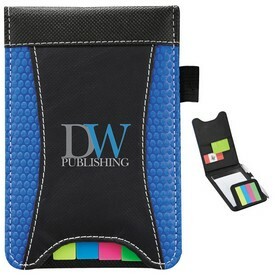 The spiral sticky note promotional jotter pads have 50 sticky flags in neon colors. 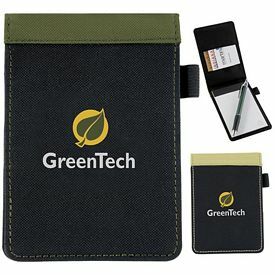 Are you looking for a product that can advertise your company as environmentally responsible? 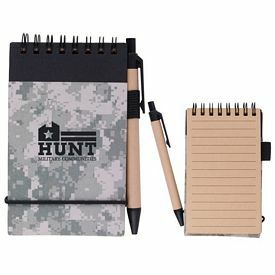 The Executive Advertising has a custom eco-friendly spiral jotter pad and pen for companies who want to stand out from the rest. Customers who realize the importance of environmental responsibility will definitely like the promotional recycled jotter pads. 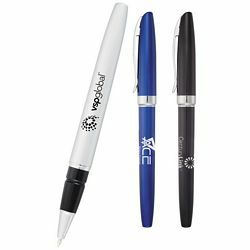 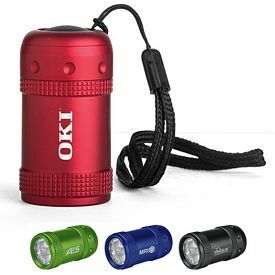 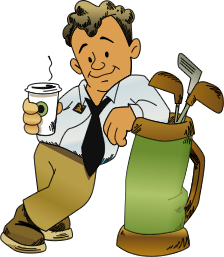 If you want to secure a prominent place in the market, then you must choose practical promotional products that will be used by everyone. 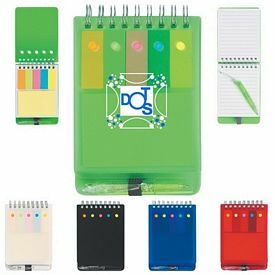 Promotional jotter pads are perfect for this, as they can be used by students, teachers, professors, and working professionals. 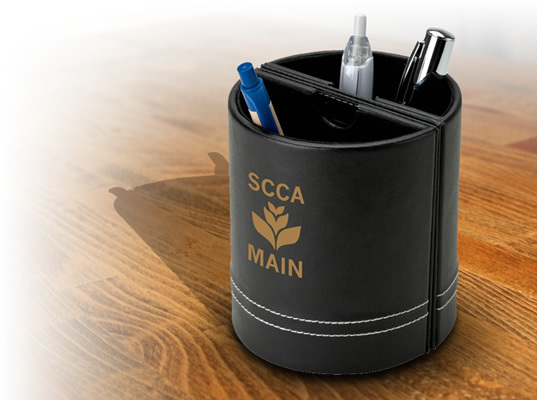 Our customized jotter pads can be used at offices during board meetings. 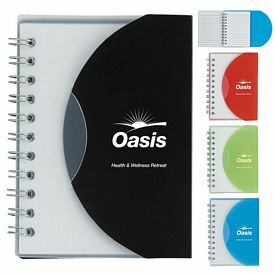 Many company employees take training sessions. 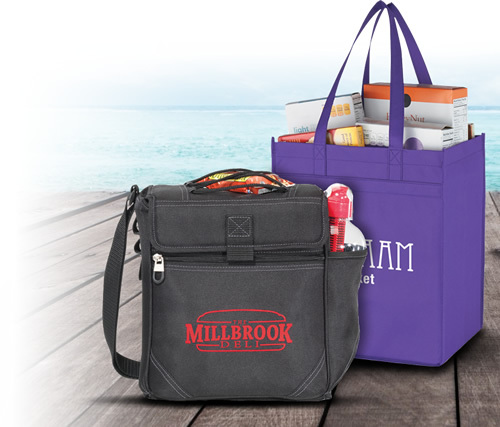 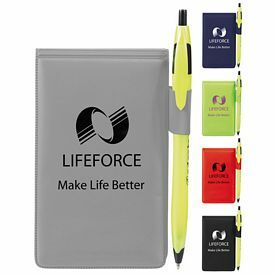 This presents you with the perfect opportunity to provide useful promotional products to your employees to help them during training. 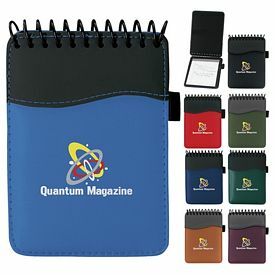 You can supply custom jotter pads to your customers as well. 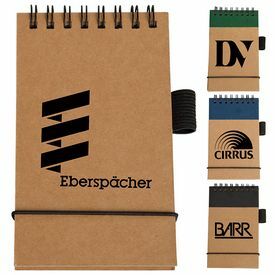 This way, more and more people will come to know the name of your brand. 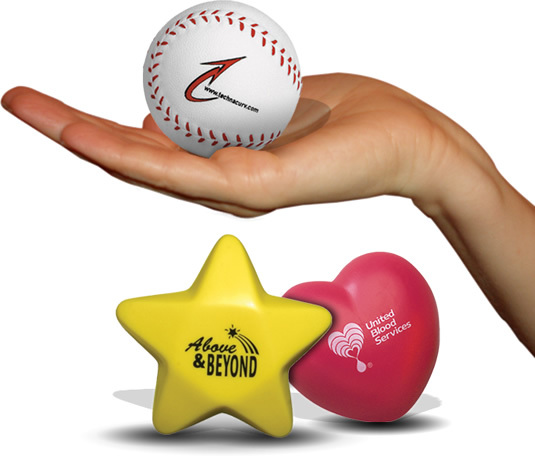 Brand recognition goes a long way in guaranteeing the success of your company. 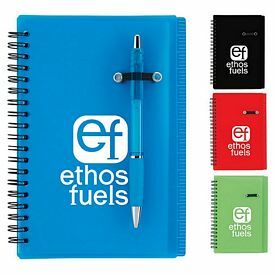 By giving out custom jotter pads you will make sure that there is constant demand for your products. 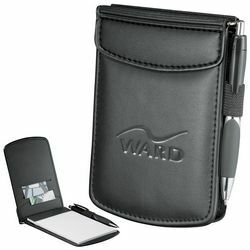 You will earn a great reputation and your business will constantly grow. 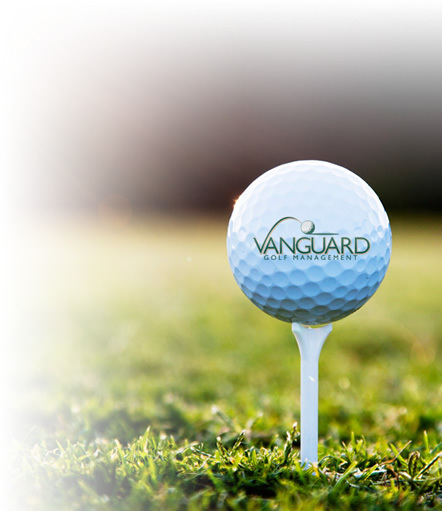 Your company name will gain trust in the market and customers will be happy to order from your company. 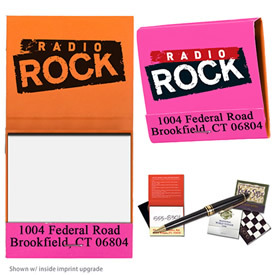 Custom jotter pads can be the perfect annual gifts to employees in your company. 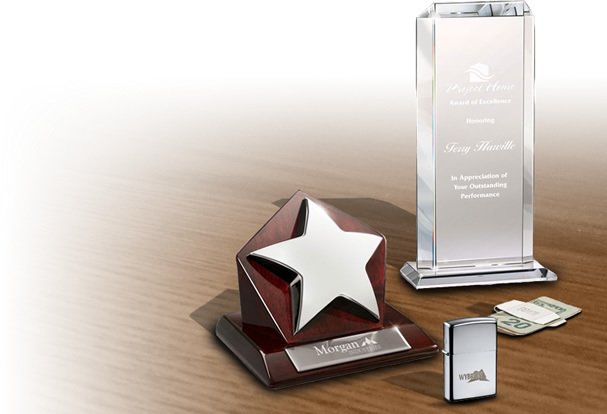 It is important to show appreciation for the effort put in by your employees to take your company forward. 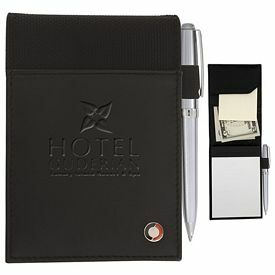 Try our Eclipse bonded leather flip open promotional jotter pads or the Euro flip open jotter pads to use as promotional gifts for your employees. 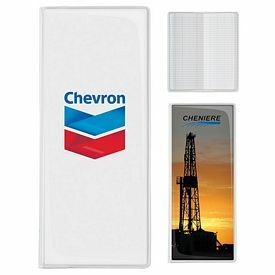 If you want to know in detail about our promotional jotter pads then browse through our online catalog. 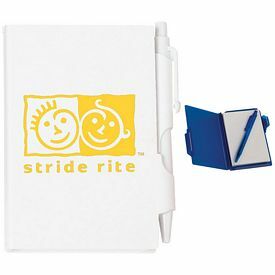 Order logo jotter pads from The Executive Advertising today!